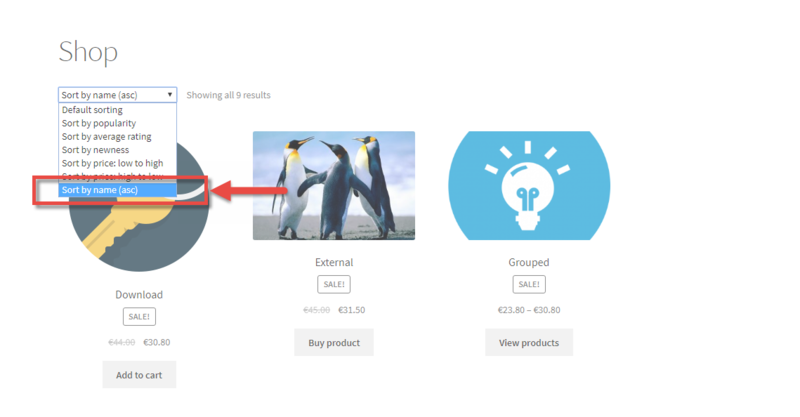 How To Do Keyword Research For A WooCommerce Site? This is a guest post by Helga Moreno of Ahrefs – if you like the article, make sure to thank her in the comments! 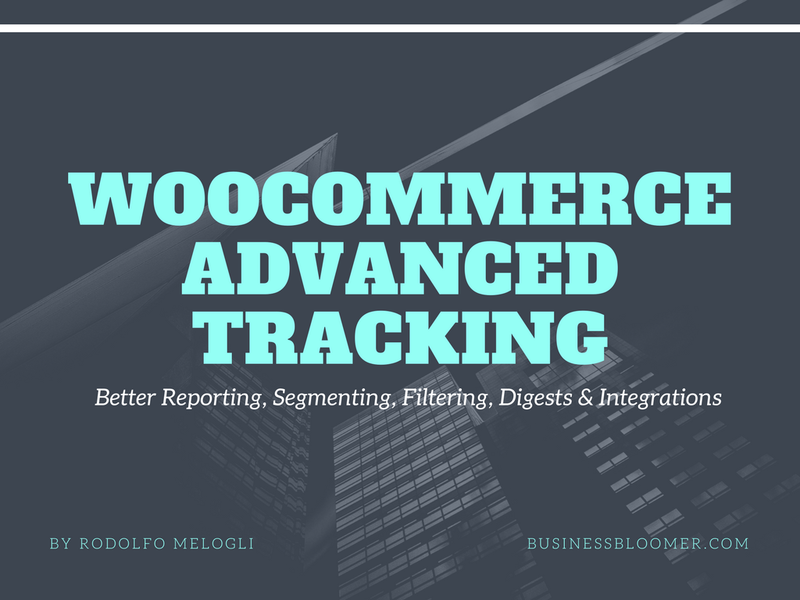 I’m sure all of you know that keyword research is one of the most important SEO activities that is closely related to your WooCommerce website marketing success. I also have no doubt that you have already studied a heap of articles that include step-by-step instructions on doing expert keyword research aimed at ranking high for thousands of targeted search terms and seriously improving your traffic from Google. But there is a strange thing about it. Every article gives a bit different instructions. I don’t argue the competence of their authors. The reason for such kind of discrepancy is hidden in the fact that there is no universal approach to doing keyword research. So what should be taken into account when you do keyword research? Your website’s authority, number of pages, quality of content, etc. I guess now you understand the reason why it was so hard to follow the steps of the guides you stumbled upon before. We will take a different route. 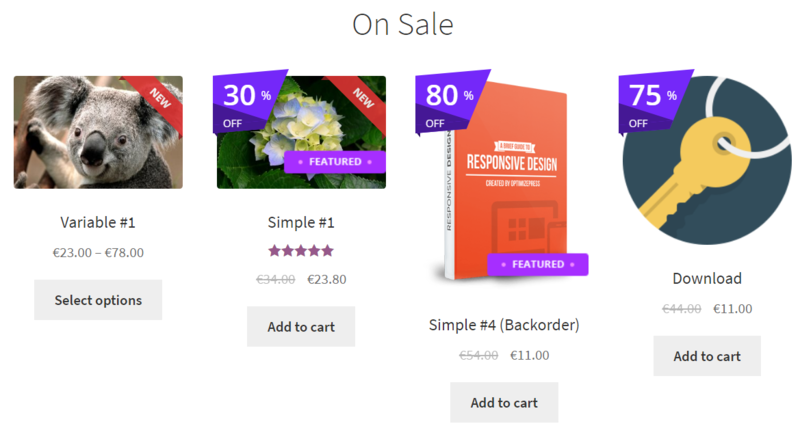 I mean I will give you a kind of keyword research framework that you will easily adapt to the goals of your WooCommerce install. You’ll see that the tactics and methods described below will utterly improve your traffic coming from Google. 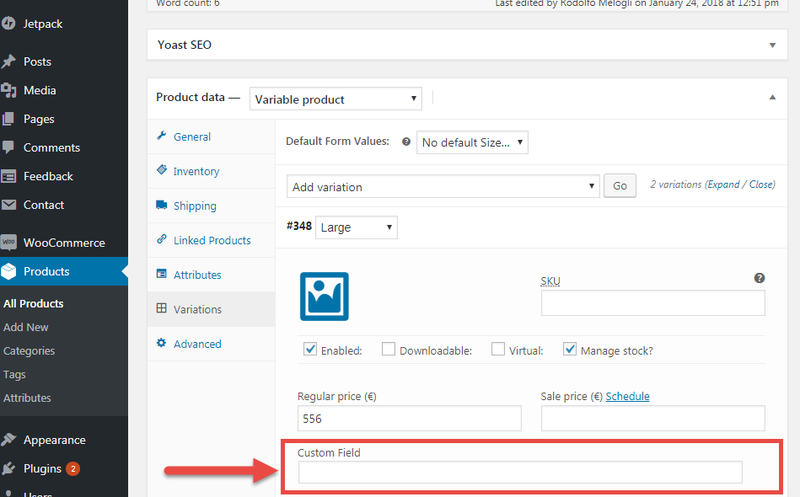 Continue reading How To Do Keyword Research For A WooCommerce Site? 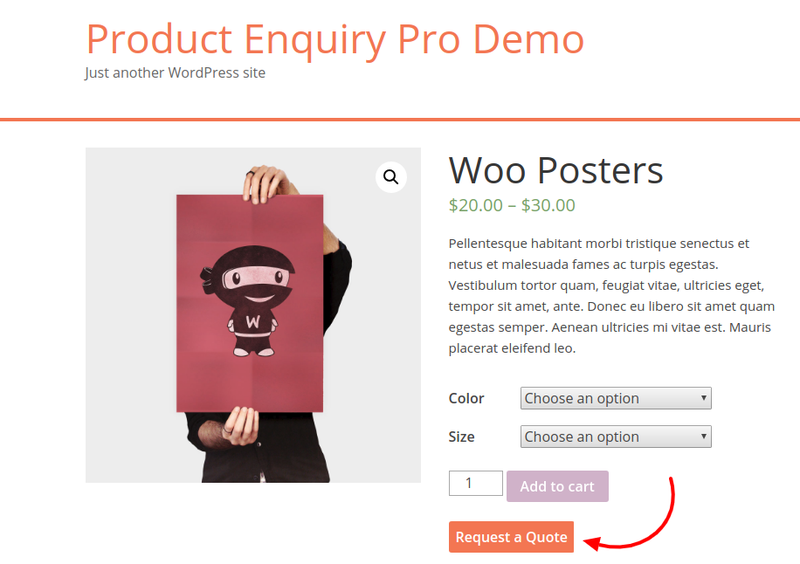 WooCommerce: How to Show Product Search Suggestions? 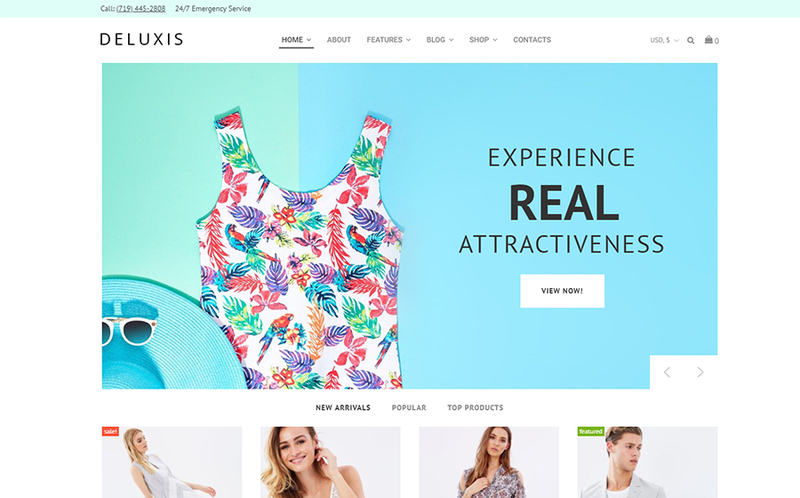 AKA “Ajax Search” (displaying search suggestions while a WooCommerce user is typing something in the search bar), is a brilliant idea for all of you ecommerce entrepreneurs. Saving time to a potential customer is your number one goal. Besides, if your website has a lot of traffic, search should be one of your sales propositions (look at Amazon and eBay to see how prominent the search bar is). 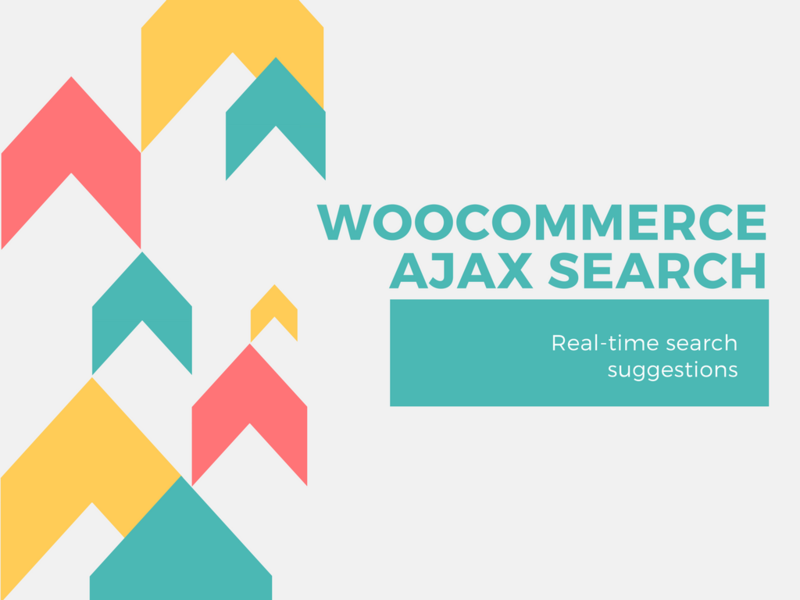 Enabling “Ajax Search” in WooCommerce is actually pretty easy. This time, there is no snippet, but a good combination of free and premium plugins that do the job. 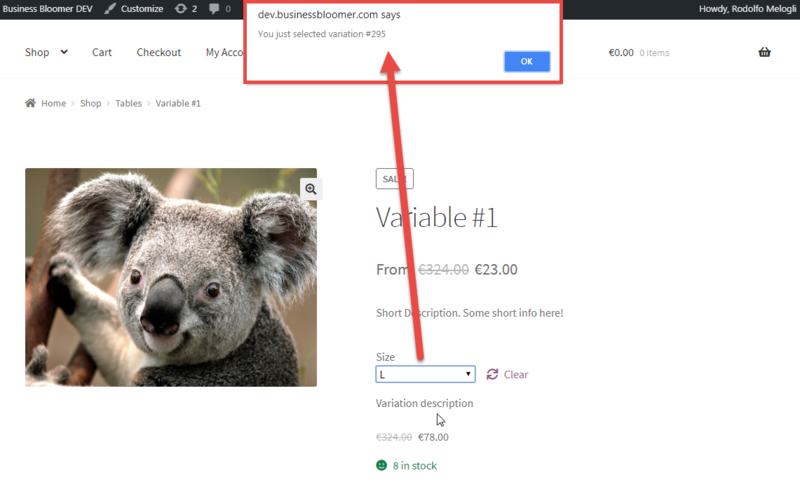 Please note – in this article we will be covering the “Ajax Search” plugins and not the product filtering ones, which are fairly different in regard to the functionality they provide. 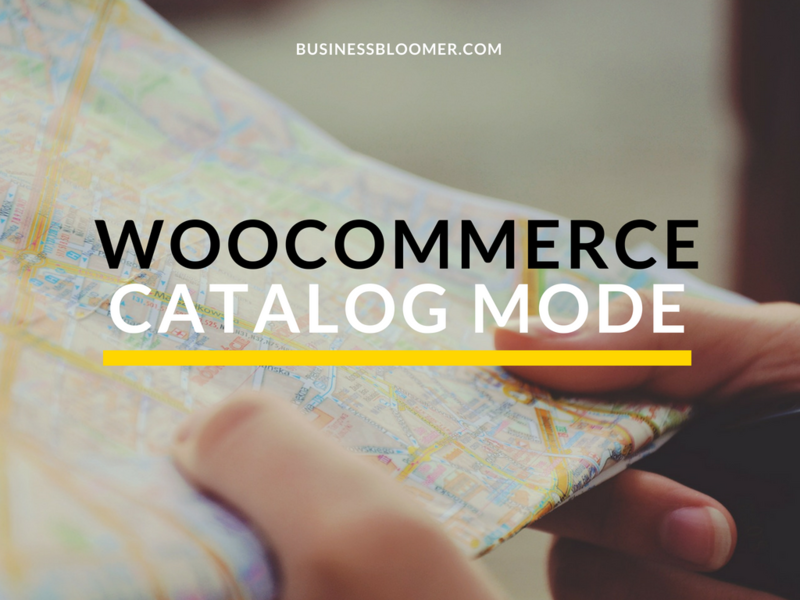 So, what are the most reliable “Search Suggestion” plugins for WooCommerce? 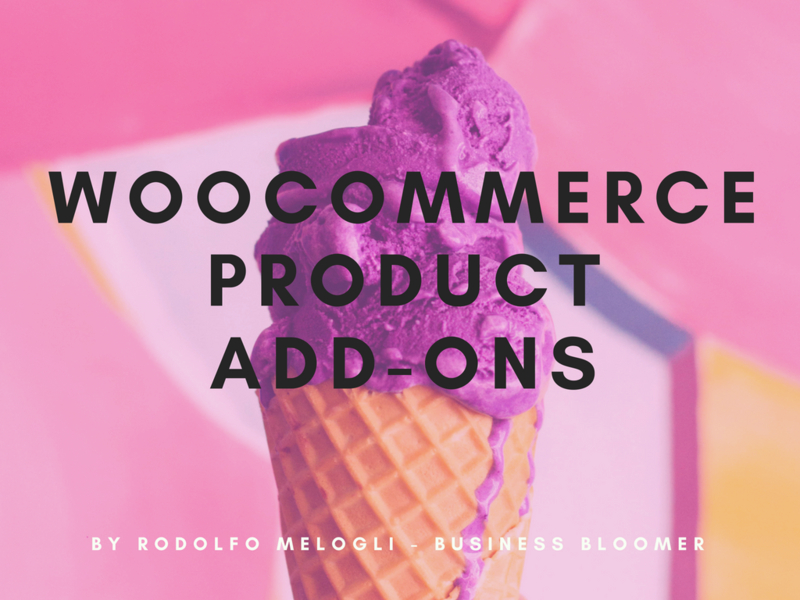 Continue reading WooCommerce: How to Show Product Search Suggestions?